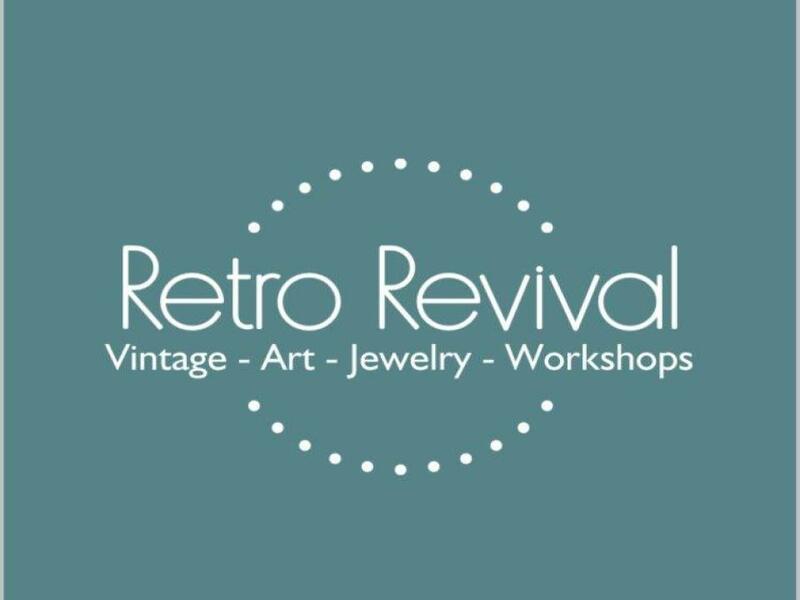 New Items! 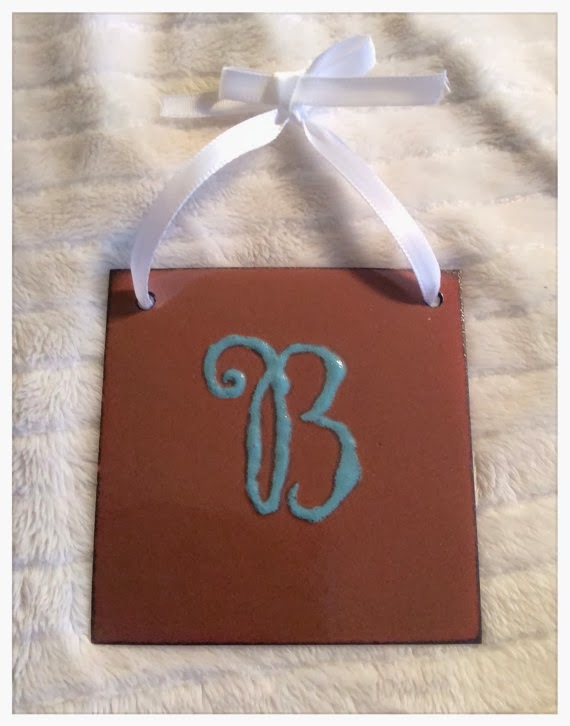 Monogrammed Enamel on Copper Plates! New Item! 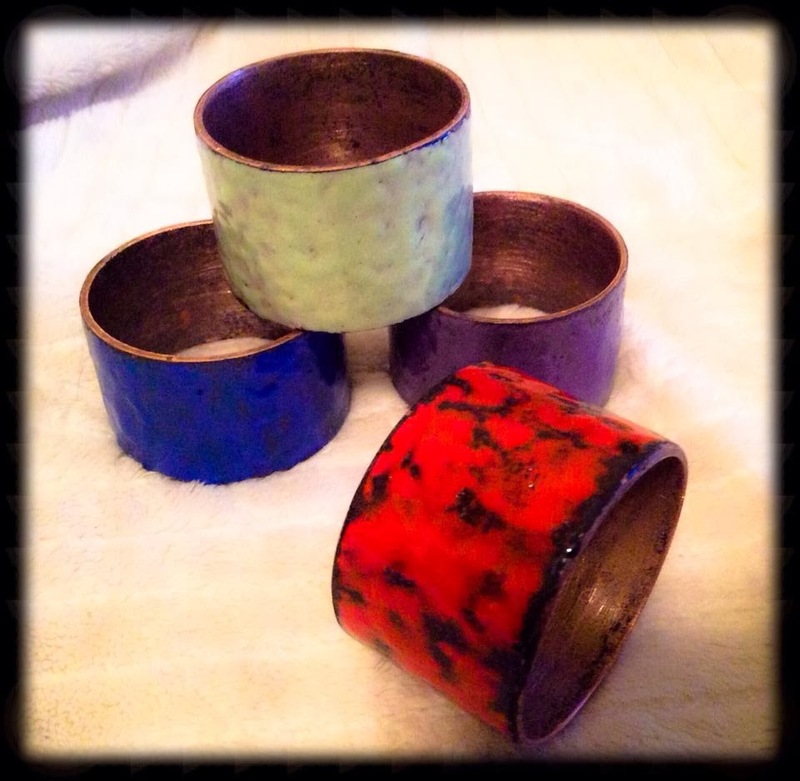 Enamel on Copper Napkin Rings!